OMG OMG OMG OMG OMG. The FINAL FINALE of the Harry Potter franchise is upon us!!! I want to cry. I want to scream. I want to see the movie. And then–shoot–I want to unsee the movie once I’ve seen it so that I won’t have to admit that it ALL ENDED and I can once again roll around in the wonderful-yet-unbearable anxiety that comes with not having yet seen it! AGHGHHHHH! Are you freaking too? Of course you are. With that in mind, we are pleased to offer you TWO Harry Potter and the Deathly Hallows: Part 2 giveaways, which will be running until July 11th. 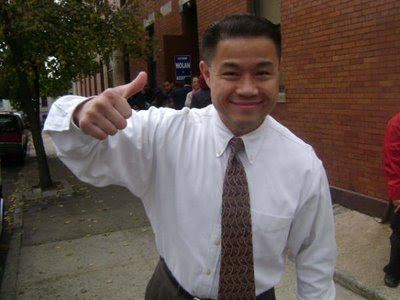 John Liu–NYC’s first Asian city councilmember–has won the runoff election against David Yassky, clinching the Democratic nomination for city comptroller and setting him up to face (with heavy advantage) Republican Joe Mendola for the win in November. 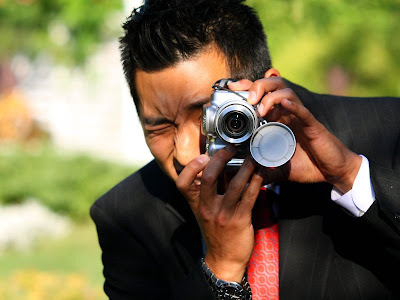 Should Liu take office in 2010, he will in doing so become the first Asian American person to serve as a top city official–a landmark achievement. But that hasn’t been the driving force in his aspirations to become The City’s finance-watching Big Kahuna. ***super fiction. We completely made this up. Sounds good to us, though!